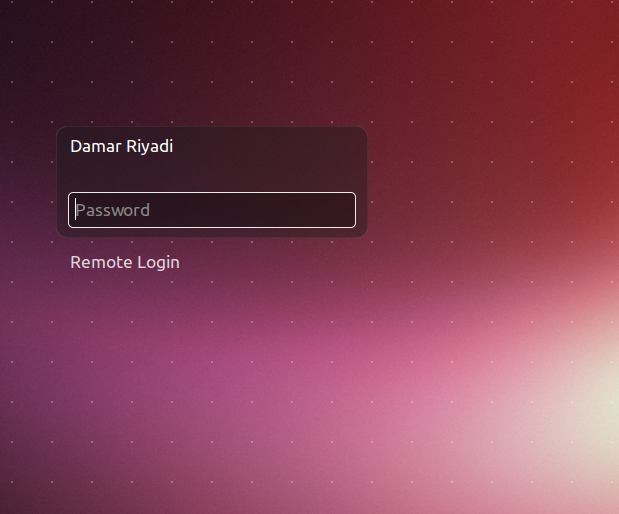 Ubuntu 13.04 Raring Ringtail enables guest login by default, it means that anyone can use your computer (with limited access) without any login credential. In some cases, this is very useful because it allows our friend or family "borrow" the computer for a certain period. The guest session might put your computer at risk by allowing unwanted users access the computer. 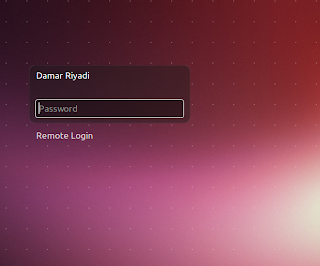 Fortunately, Ubuntu 13.04 Raring Ringtail allows us to disable guest session, here's the tutorial. As shown in the picture above, there is no guest login option available.